There are lots of great amps out there. Here are a few I would recommend at different price points. 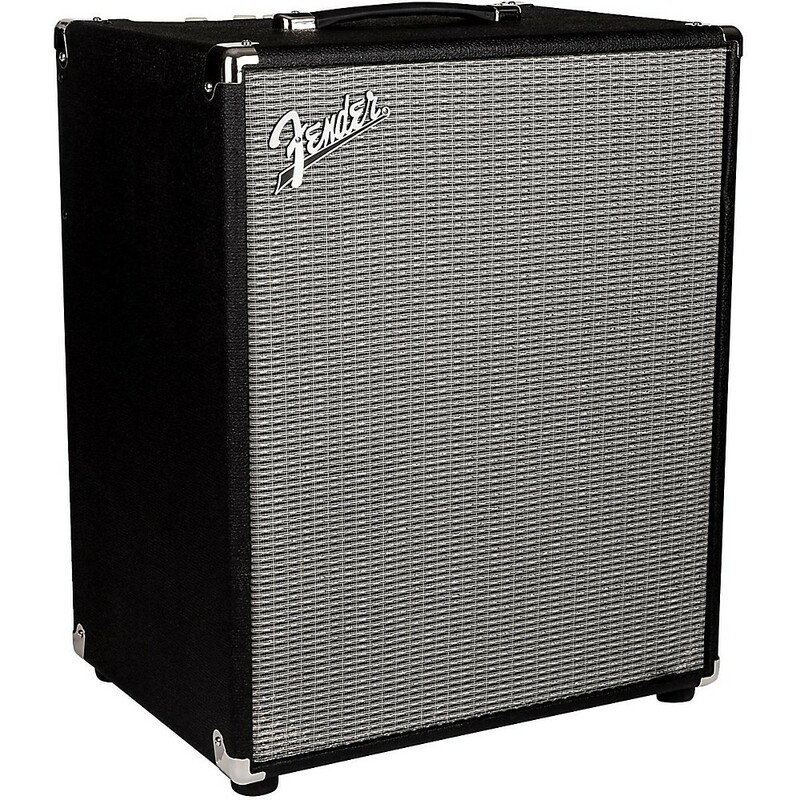 This is an affordable, simple, good-sounding practice amp. You won't be able to play with a rock drummer and hear yourself. It's for practice at home or playing with quieter instruments like acoustic guitar. 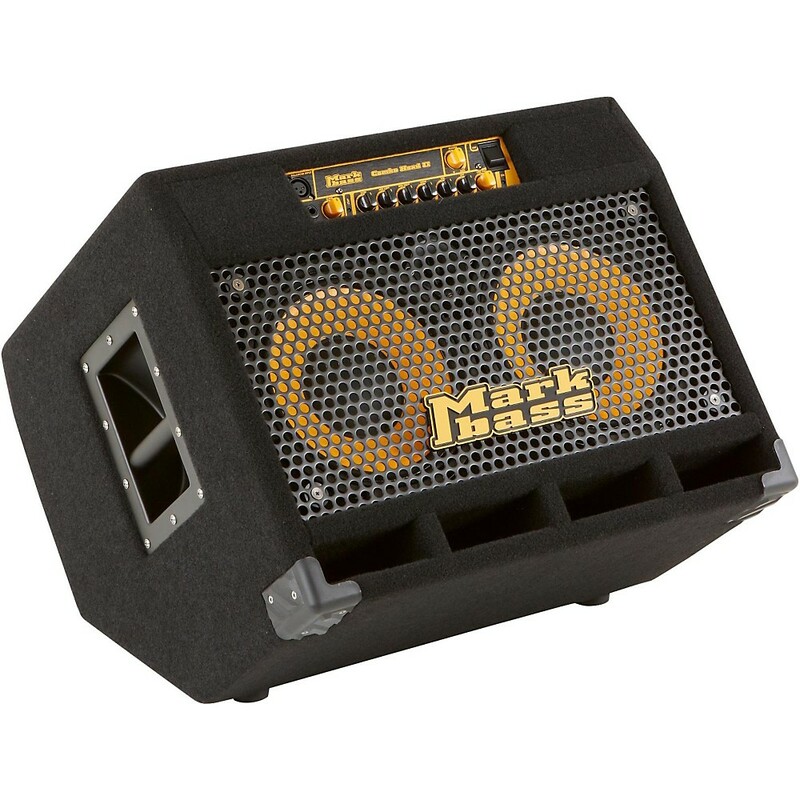 Markbass makes great bass amps. They have a transparent tone--they don't alter your bass' tone. And, they're not insanely heavy. This amp will be loud enough to play with drummers and handle most gigs. This amp isn't cheap, but it is a really good amp. If you will be playing with a band with louder instruments--drums, electric guitars, you need power. If your amp is weak, you will ruin your technique by plucking too hard to hear yourself. 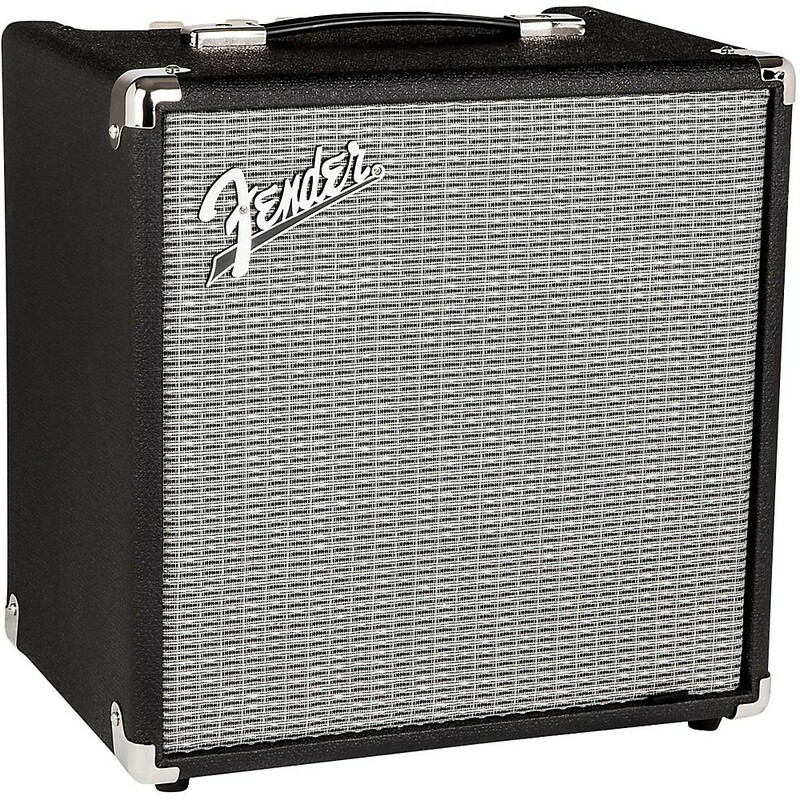 This is an excellent amp at a good price. You get plenty of power with excellent tone. If you're worried about disturbing others when you practice, consider a headphone amp. You can plug your bass and another audio input (like StudyBass!) into these headphones. Just don't overdo the volume. Another good headphone amp is the Electro-Harmonix Headphone Amp. This one does not have a separate audio input. You'll only hear your bass. This is good if you already have headphones you like. This headphone amp has been around for a long time and works quite well. This has audio inputs and also allows you to use your own headphones. 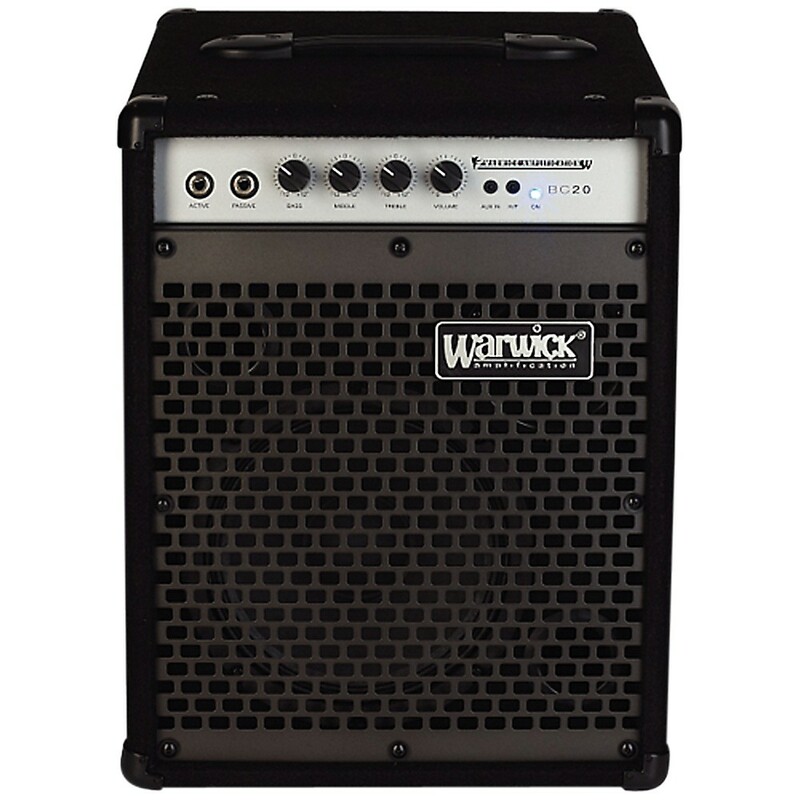 For a little more than the Fender practice amp, this Warwick amp has a little more range with an added horn speaker. That's nice if your friend wants to plug in their acoustic guitar alongside you (an option) or if you play backing tracks through the auxiliary input (another option). So, this practice amp is a little more versatile.